More Traffic. More Leads. More Clients. Your web site must do more than just exist. It must attract the attention and ranking of all major search engines so that anyone anywhere will be directed to it at first glance upon an initial search for the products or services you offer. Our websites not only rank well on Google, but they are carefully designed with the goal of converting visitors to clients. Our designs are responsive which means they look phenomenal on any device and any monitor. Our Michigan SEO Company has been in business for over 13 years helping our clients generate more traffic, more leads, and more clients. Are you tired of your competitor’s websites showing up in Google ahead of your website? Are you frustrated with potential customers going elsewhere for the products and services that you offer? We are a Michigan SEO company with the experience to bring you more leads, more clients and more revenue. A local search is often the last step a consumer takes before making a decision. Maintaining correct and up to date location information is crucial to you and your customers. Do you know how your business is listed? In the vastly competitive internet marketplace, your website must distinguish itself from other companies. 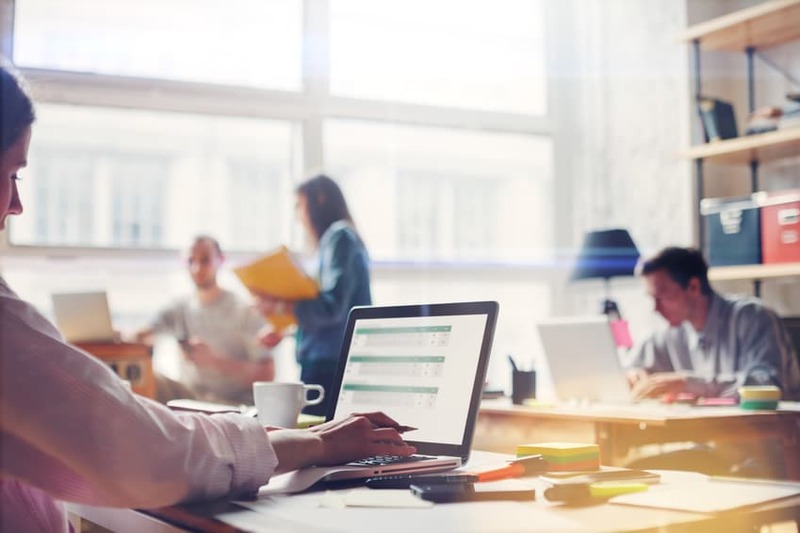 It must be designed to immediately engage your visitors, provide ease of navigation, and inspire them to learn more about your company, products or services. Previously businesses have used video marketing in the form of traditional television commercials. But TV commercials were not always within the budget of a small business. With video sharing sites like YouTube, any business can take advantage of internet marketing. Almost every business can benefit from social media, and chances are your competitors have already realized this. Let us help you take advantage of the unique marking opportunities that social media has to offer. If you are looking for professional writers to help assist with your content marketing strategy our SEO copywriters can create the original, informative, content that Google requires. 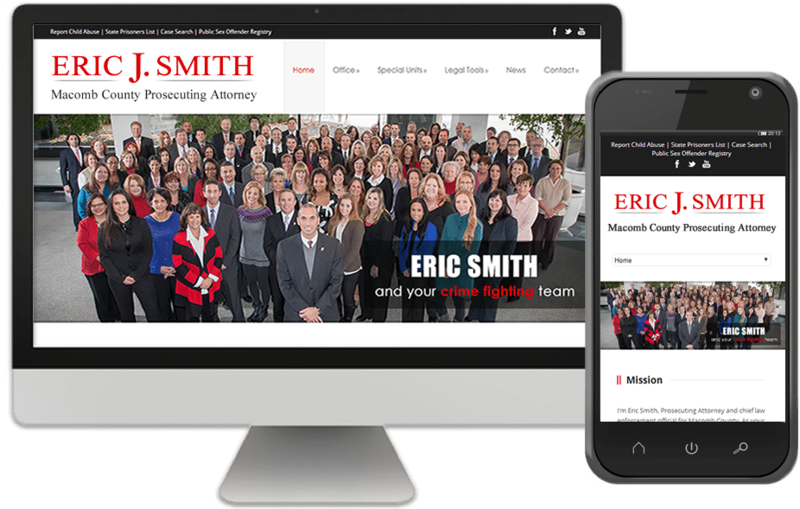 Responsive Websites that Look Perfect on any Device. With mobile internet access skyrocketing over the last few years, having a mobile friendly website has become imperative for Michigan business owners. One obvious reason would be that mobile friendly design keeps on-the-go users from leaving your website and going to a competitor. But did you know that mobile friendly sites are ranked significantly higher in Google’s search results? Some Michigan business owners choose to have a desktop site and a separate mobile app while others take advantage of responsive design. At Spyder Byte Media we find responsive design is the most cost-effective option for our clients because there is only one website to maintain. If you need help with responsive web design, or if you have a mobile friendly site and you would like to increse internet traffic, contact the Michigan SEO Experts at Spyder Byte Media today. Total Health Systems signed up for Spyder Byte Media’s extreme SEO since December 2012. Since then, Spyder Byte has been blogging for our site on a weekly basis. We create and write the stories and email them to Spyder Byte. They take these blogs, reword them for search optimization, then put them on our site as well as all of our social networks. Spyder Byte has also taken video footage of our employees demonstrating various areas of our Healthcare company, including Chiropractic, Physical Therapy, Massage Therapy and nutrition. These videos include written descriptions that have also been blogged and shared on our social networks. The most impressive has been the upgrade of our website. Sypder Byte Media upgraded our template so that it would be able to be viewed on mobile devices. Our website is now more professional and much easier to navigate. They took the time to meet with us and determine what direction we wanted our website to go, how we wanted it to look and helped us choose the right template. We are amazed with the results. Just wanted to personally let you know, how much we appreciate all your time and great expertise, in creating our websites. Not only are you great at putting together everything we were looking for, you made it very easy for our viewers to locate what their personal needs are. By doing so, you generated more business for us, and there are no words that could accurately express our gratitude. Making our website stand out, you helped us gain customer awareness on areas they didn’t even know was possible. Many customers have expressed, how easy it is to find, and research, out every aspect in outdoor living, and just by typing in keywords, it brings them right to our website. Thank you again, for being the best at what you do. We will be a lifelong customer of yours. Spyder Byte Media has been a true answer to my web problems. I presented my problems to Russ and he had the most creative solutions to the issues that have been plaguing me. He has so much insight into both design and web site optimization. I have been using two separate people in the past. One was there to do the design and the other to focus on the marketing aspect of the site. I can tell you that Russ did a better job by himself than the others did. This means that you will be spending less and getting a better product. When I showed him my blog, by making a few adjustments in code he moved me up much higher in the organic listings almost immediately. This was missed by the so called expert that I was paying top dollar to. I couldn’t recommend Spyder Byte Media highly enough as they will enhance your presence on the web.